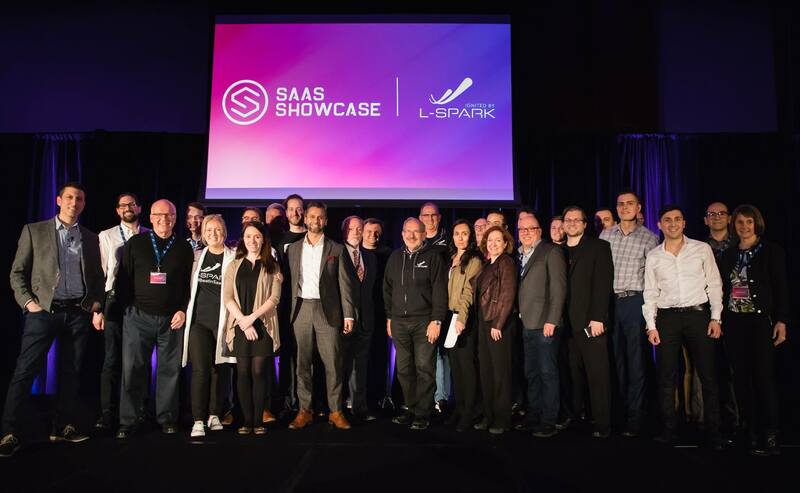 L-SPARK’s SaaS Showcase Ottawa is a celebration of startups, it’s an opportunity to connect face-to-face with members of the tech community and it’s an insider’s look into what our companies are building. 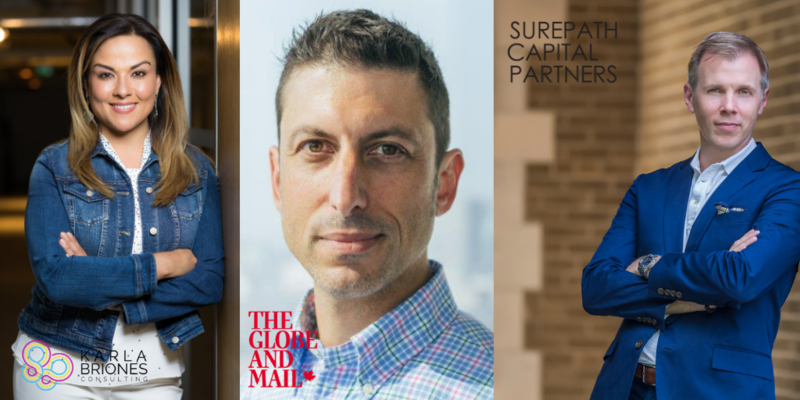 We’re also excited to announce our MCs for the event, Karla Briones (serial entrepreneur and startup advisor) and Sean Stanleigh (Globe & Mail). 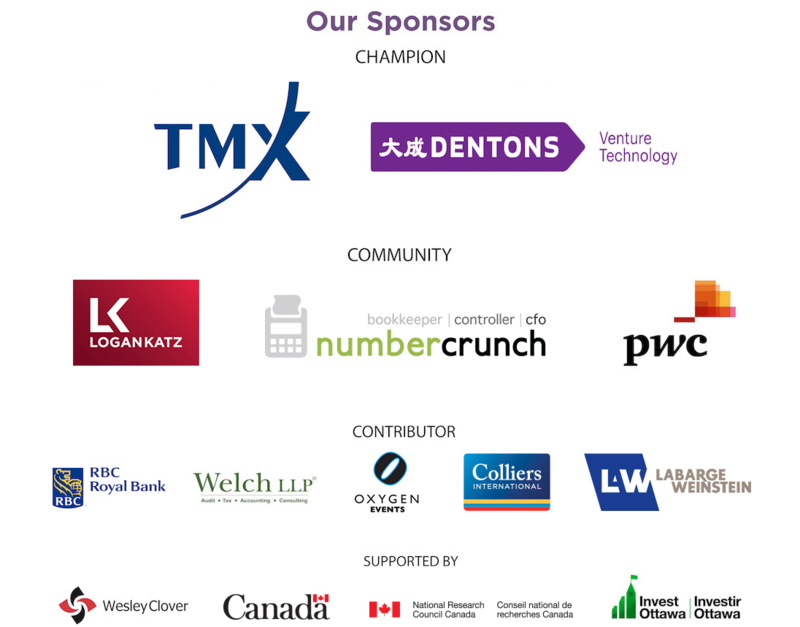 Both Karla and Sean are passionate about startups and participate deeply in the Canadian tech and business ecosystem. 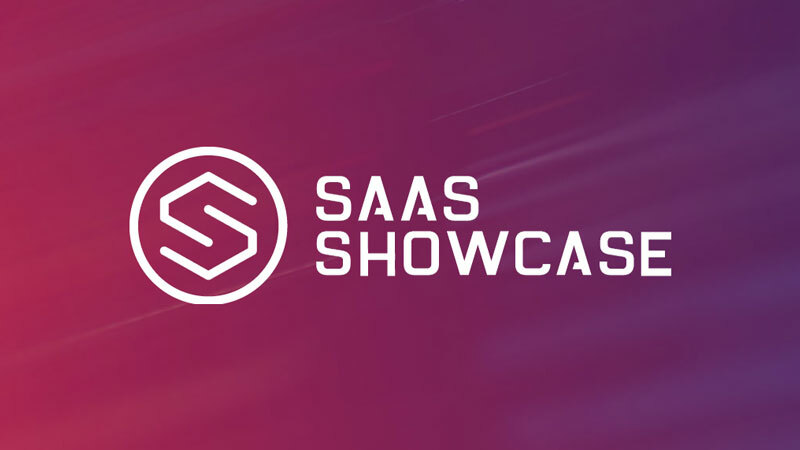 SaaS Showcase Ottawa will also feature a special guest speaker — Mark MacLeod (SurePath Capital Partners and former CFO to Freshbooks and Shopify.) Mark will be delivering a talk on the State of SaaS / Industry Outlook for 2019, which will give us some key data to take back to our startups! 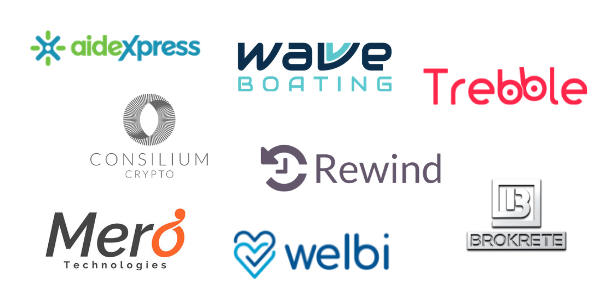 Come and cheer on the pitching startups on Wednesday, March 20, 2019 as they share with you what they’ve been working tirelessly to scale. They truly are building the #BestInSaaS and the best in Canadian business and we can’t WAIT to present them to you. 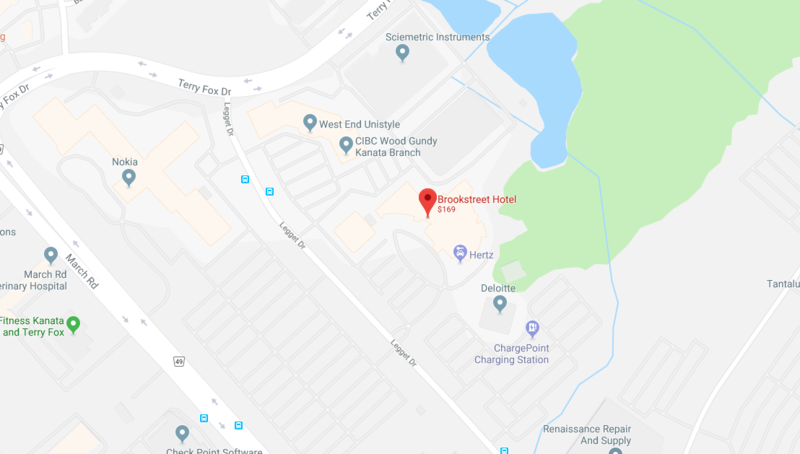 Proceeds from the event will be going to the Ottawa chapter of Technovation — a worldwide program that encourages female students to get into tech.